Do you want to be a caveman. Do you want to fight pterodactyls? Do you want to toss dino-might and summon whirlwinds? Do you want biceps as big as your head? Meet Cliff. 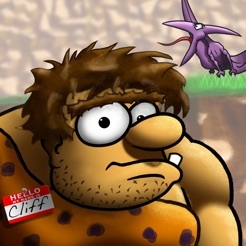 Caveman Cliff. 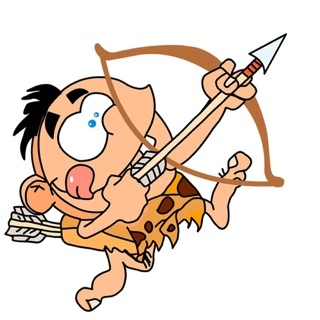 Use your caveman strength to shove the boulders off the cliff. Sound easy? The pterodactyls sure don't think so! 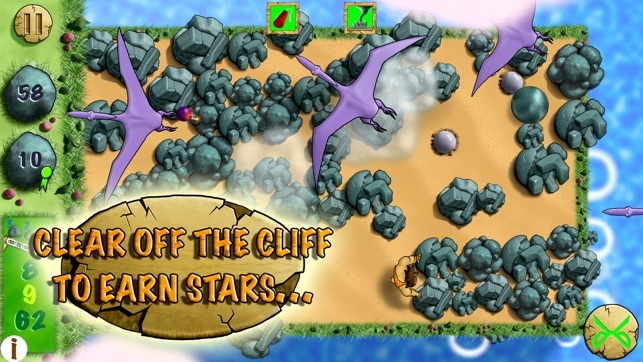 Game Centre enabled: Caveman Cliff has a full set of Leaderboards and Achievements for this dinosaur puzzle game. 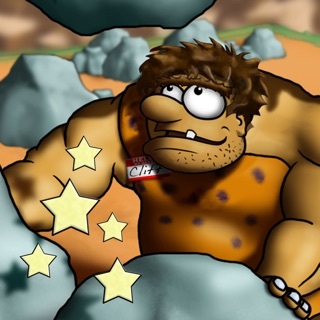 Play through multiple cavemen levels as you unlock new abilities. 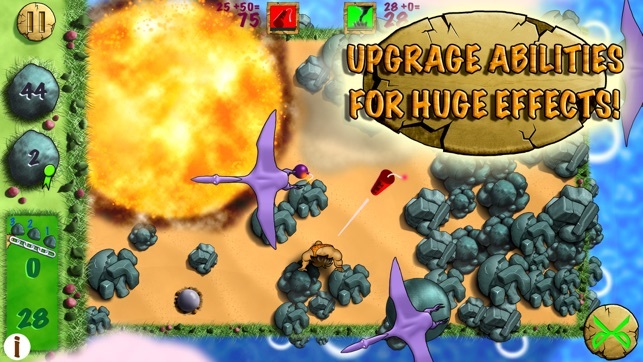 Watch out, there are dino upgrades also that will power up the pterodactyls. 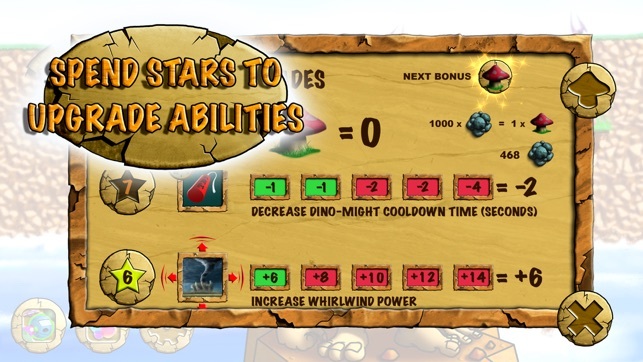 Use the stars you earn in each level to upgrade your powers to keep ahead of those frustrating flyers. Each time you unlock a new level you'll earn a puzzle piece. Puzzles are gorgeously illustrated artwork that tell the story of Cliff's caveman adventures. See how things unfold as the dinosaur puzzles are put together. Complete all 4 puzzles to unlock another reward. 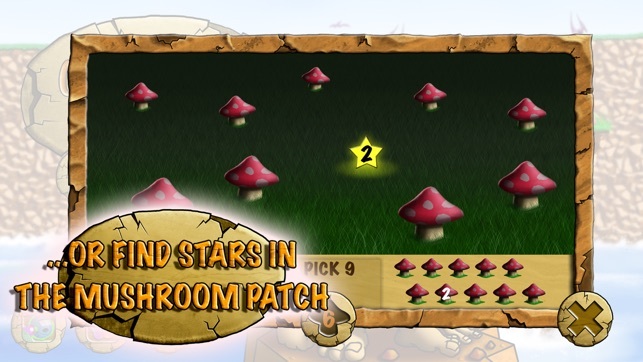 Collect mushrooms to pick in the mushroom patch mini-game. 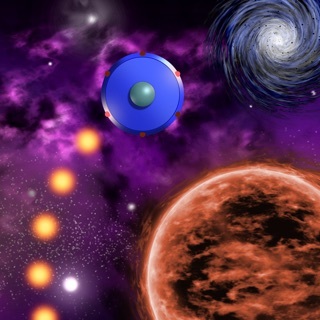 You just might find more stars for upgrading. 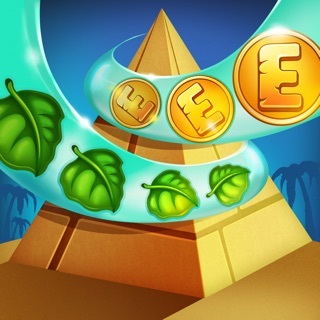 - Collect puzzle pieces. They'll tell you of Cliff's adventure. - New cave man upgrades unlock as you progress. - The pterodactyls will also upgrade. 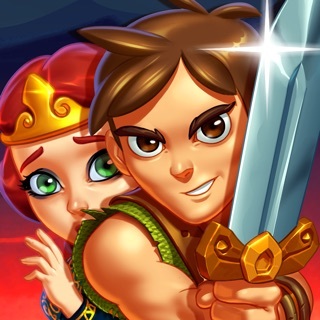 - Gorgeous artwork and animations. Device Requirement Warning: Requires... iPhone 5 and up. iPad 3 and up. iPod 6th gen. 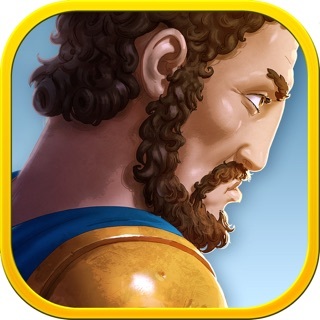 The difficulty early in the game has been reduced to help ease users in. Early level setups have also been adjusted for the same reason. © 2015 Shiny Talisman Inc.